Daisen is a mountain located in Tottori Prefecture. Standing at 1,729 metres high, it is the tallest mountain in the Chugoku region, and also one of the 100 Famous Mountains of Japan. 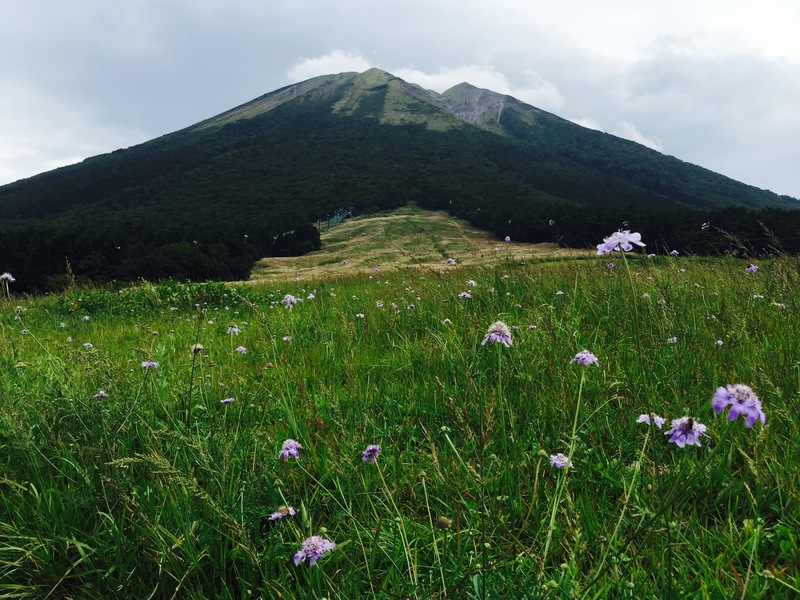 Revered as a god since the ancient Jomon period of Japanese history, visitors to Daisen were strictly prohibited until the Edo period, and the resulting nature that flourished in the absence of human intrusion is truly a majestic sight for tourists today. The sights that one is able to encounter at Daisen changes according to the season. From the auburn hues of autumn, to the cheerful bursts of yellow and blushes of pink flowers of spring, and the dignified and expansive coat of white snow in winter, the scenery at Daisen is beautiful and varied. There is always something to see no matter when one visits, and it is always breathtaking and wonderful. From Daisen Masumizu Kougen, it is possible to take a 7-minute gondola lift ride (￥500 one-way, ￥700 round trip) up to an observation area on Daisen. 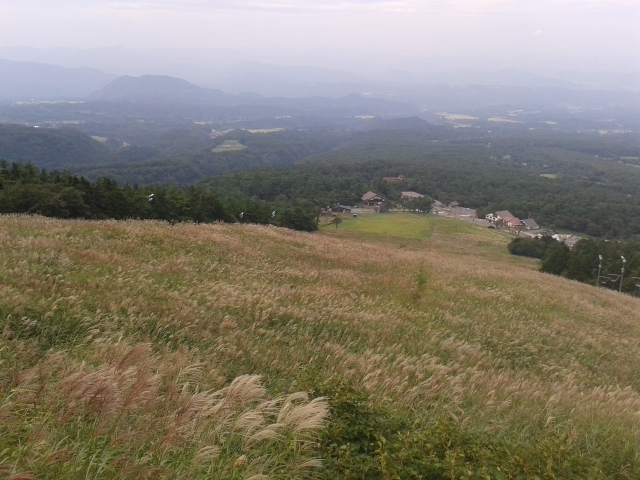 One can see great views of both Daisen and the ground below during the ride. In addition, the cars hang relatively low to the ground, so you can try to spot the seasonal flowers and animal life from your seat as you are lifted up and past the stretch of grass. Reaching the observation area, there are guides who will happily answer your questions to the best of their ability, as well as help you take memento photos with your camera. Other than great views of the surrounding area and mountains, one is able to purchase a lock to place on a love lock monument, or access hiking trails to either the centuries-old beech forest or the Daisen Temple. After descending the mountain, one can have refreshments at the rest house nearby, or perhaps go to Daisen Home of Milk for a meal, and also to look at Daisen cows grazing in the fields. At Daisen Home of Milk, you can have a barbecue with the freshest of ingredients from the region, or have family restaurant-style food prepared with the region’s ingredients. 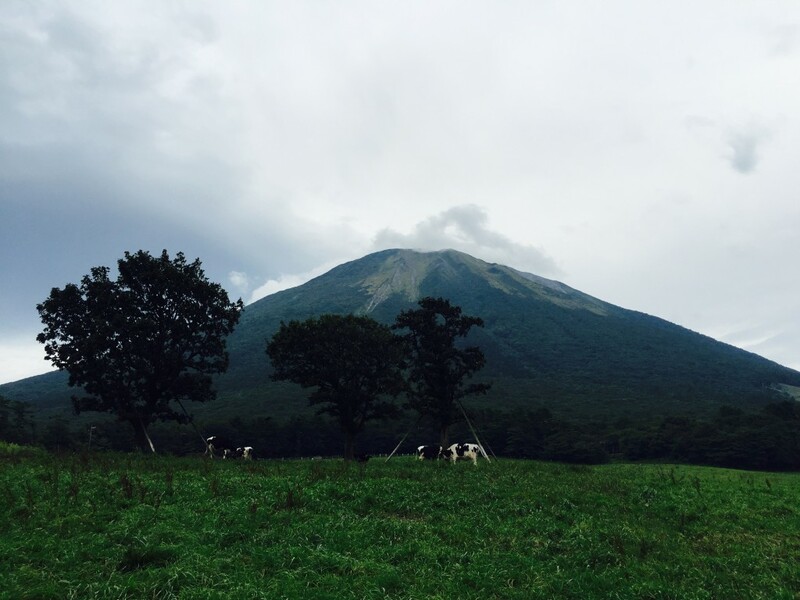 Afterwards, enjoy browsing the souvenir shop, or savour soft serve ice cream made with milk from the Daisen cows. 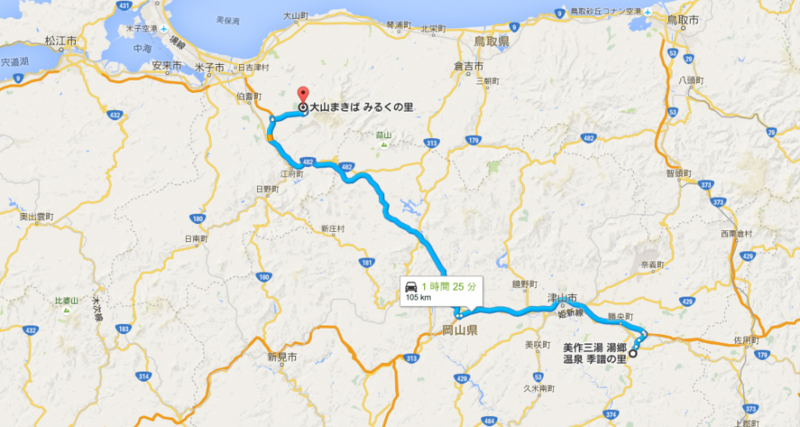 It takes about 1.5 hours to drive to Daisen from Kifu no Sato. If you would like more information, please do not hesitate to contact Kifu no Sato.